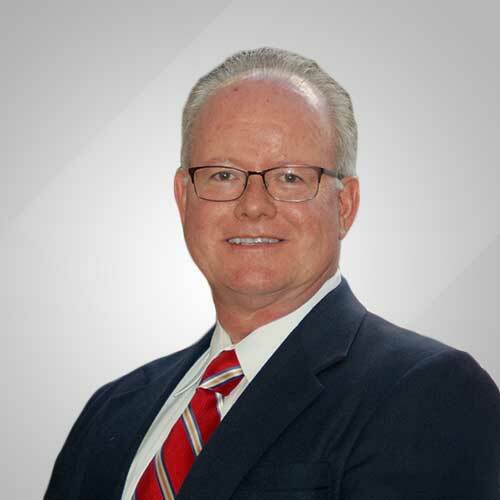 Richard A. Butkus, Jr. brings over 25 years of experience in diversified consulting services, leadership and management in the professional land surveying industry. Beginning his career with Control Point Associates, Inc. in 2006, Richard has been involved with major projects and developing creative ways to employ new technologies on traditional surveys. Richard was instrumental in the continued growth of the firm through the expansion of client services, technology and systems implemented to create efficiency and value added services. Richard facilitated the expansion of the company from the original two offices in Warren, NJ and Chalfont, PA to include new branches in Southborough, MA; Boston, MA; Mount Laurel, NJ; Manhattan, NY; Albany, NY and Hauppauge, NY. Doubling the market coverage in addition to expanding services nationally. Paul Jurkowski has been in the land surveying industry for over 36 years, for the last 24 years he has been committed to Control Point Associates, Inc. Jurkowski has managed over 3,500 projects during his career at Control Point. Jurkowski is a vital role in creating and maintaining quality control procedures for the field and office. Jurkowski brings Control Point a strong background in construction, large developer projects and large residential subdivisions within all stages of development. Jim Weed has been an active member in the land surveying industry for over 15 years. 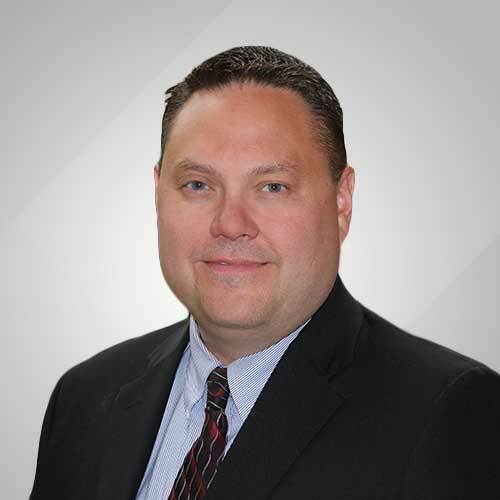 Jim joined Control Point Associates, Inc. in 2009, bringing expertise with Construction Stakeout Services, Expert Testimony and Geodetic Control Surveys. Jim has partnered with large commercial developers such as Lifetime Fitness, Target and Walmart. Ken Stigner is a licensed professional land surveyor in five states with over 40 years of experience in nearly all types of survey projects. Over the course of his career his work has ranged from topographic and site surveys for the development of schools, neighborhoods, and commercial complexes to detailed survey and mapping work for new roads, subway tunnels, and underground utilities—among dozens of others. Ken is the surveyor of record for may well known properties such as: The World Trade Center Complex, which included transfers of interests between numerous agencies for property interests for the new tower, the memorial and other buildings, boundary surveys for both the new and old Yankee Stadiums, the new Brooklyn Arena, John F Kennedy Airport, LaGuardia Airport and numerous other parcels. 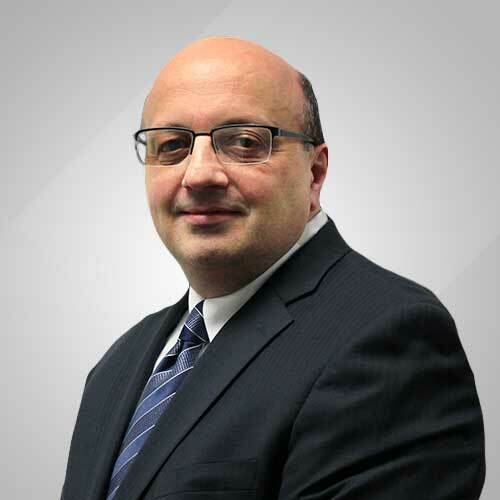 Gerard DiTrolio is the Chief Financial Officer of Control Point Associates, Inc. – leading the company in financial, human resource and information technology matters. Gerard is Certified Public Accountant and a Chartered Global Management Accountant, bringing more than 25 years of experience to our firm. 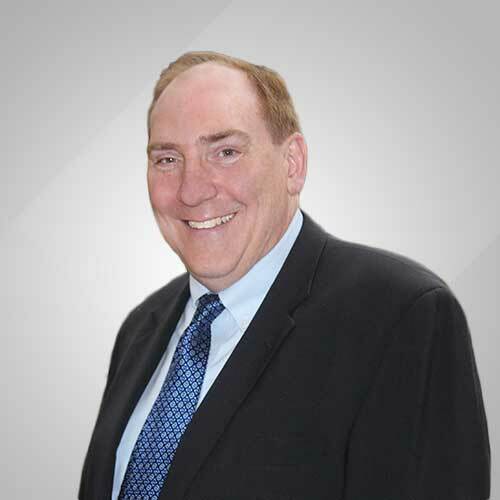 In addition, Gerard spent the majority of his career in management roles in the business and professional services industries, most notably with Automatic Data Processing and Siemens Business Services. He is also the former Chief Financial Officer of Whitestone Associates, Inc., an environmental and geotechnical engineering and consulting firm. 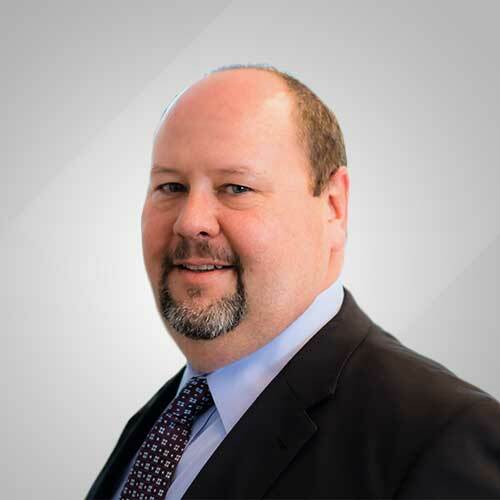 Gerard brings strong operations, process and business management experience to Control Point and drives people, process and technology enhancements within the organization to improve operational efficiency and strengthen support to our clients and employees. Gerard holds a degree in Accounting from Rutgers University. 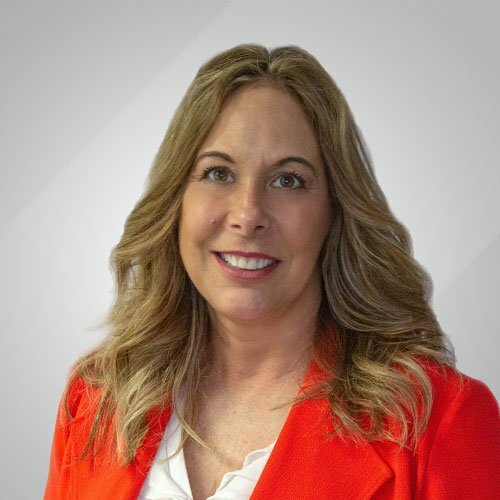 Michele Bruder is Director of Business Development and Marketing at Control Point Associates, Inc. Ms. Bruder brings over 25 years of corporate level management experience. She is adept at driving sales and developing strategies for revenue growth from existing and developing markets. In her current role, Ms. Bruder leads a team of highly motivated individuals who share her passion for helping the firm grow. Ms. Bruder’s team develops proposals, marketing materials and prepares presentations for existing and prospective clients. In addition, her role includes the supervision of the evolution of the firm’s website and company newsletter. Ms. Bruder works closely with Principals of the firm in the preparation of business plans for the branch offices; disseminating core values to new and existing employees and carrying out strategic initiatives. John Lynch has been with Control Point Associates, Inc. for over 20 years of his 30 years of experience within the land surveying industry. As Director of Survey, John ensures all quality control guidelines are followed and implements a zero tolerance policy for deviating from company norms. John conducts in-house seminars to advance training and overall competency of field and office personnel. 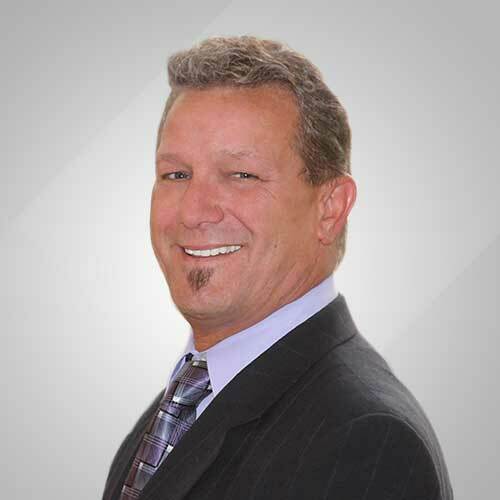 John brings extensive experience with ALTA/ACSM Land Title Surveys to all markets within the land surveying industry. 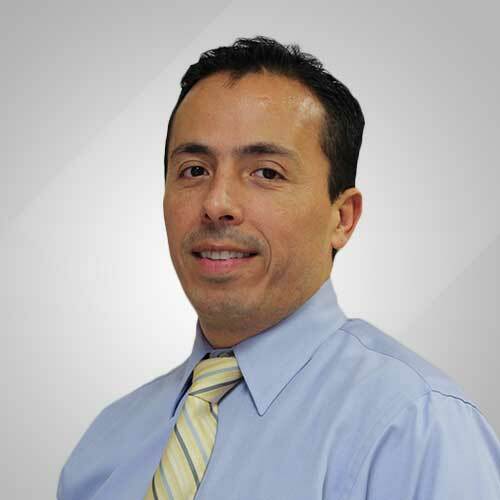 Robert Pinzon, Director of IT, has an extensive practical knowledge of information systems, hardware and software testing, network support and technical support. 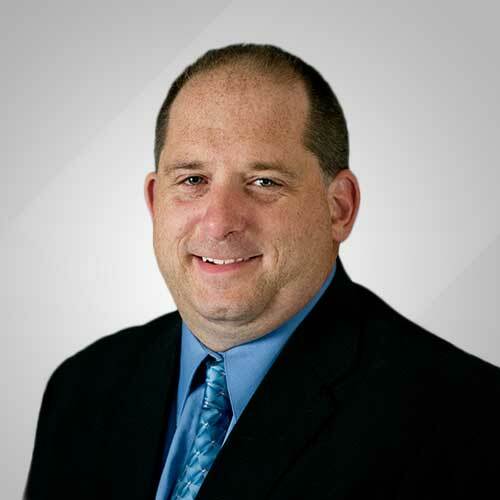 Robert continually implements improvements and efficiencies to all of Control Point’s locations. 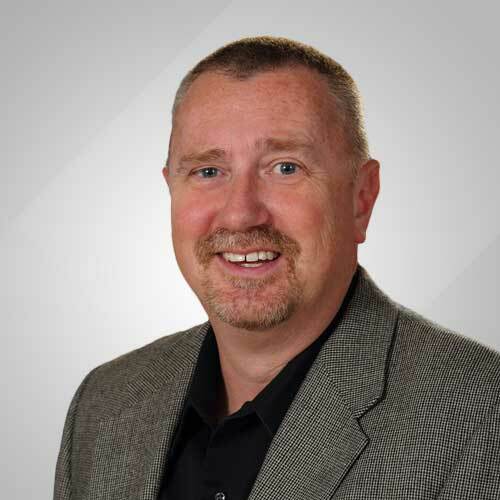 Leading the Research and Development team, Robert continually challenges today’s technology to ensure our clients are provided with the most user-friendly and intuitive deliverables possible. James D. Sens P.L.S., P.P. Gerry Holdright has been an active member of the land surveying industry for over 15 years. Gerry came to Control Point Associates, Inc. with a wide-range of knowledge of Creation and Discontinuance of Street Layouts, Construction Layout, Geodetic Control, GPS Procedures, Subdivisions, 3D Laser Scanning, Boundary Surveys, Photogrammetric Mapping, Deformation Monitoring and Zoning Changes. Gerry previously participated as an active role with the planning and project management for Harvard University and he has also worked extensively with MassDOT. Jim Conway has been an active member in the land surveying industry for over 28 years. Jim joined Control Point Associates, Inc. with extensive experience in surveying for municipal and municipal authority projects which include but not limited to base mapping for roadways, outbound and title surveys for existing and future properties, farmland preservation and green acre surveys that meet both county and state standards and the maintaining of tax maps both digital and paper. As VP of Surveying at his previous firm, Jim was responsible for all private survey projects which included the design and layout of both minor and major subdivisions that met both local ordinances and the NJ State Map Filing Law, title surveys, wetland surveys, ALTA surveys, topographic surveys, aerial surveys and mapping, generation of legal descriptions and construction stakeout services. 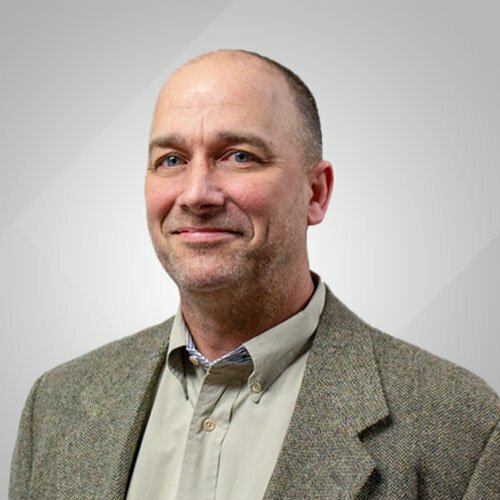 Jody Lounsbury has over 29 years of experience in all types of survey applications, including more than thirteen years of experience with a wide variety of laser scanning applications. Jody has worked along with Leica Geosystems and other software manufactures for the last eleven years, developing and refining workflows integrating laser scanning and conventional survey data, as well as beta testing and reviewing software. Jody also assists with the development of internal training procedures for the collection, integration, transmission, and storage of laser scan data. Jody has provided surveying and 3D laser scanning related services for local, state, and federal agencies including NYSDOT, PANYNJ, NYCDDC, NYCEDC, KAPL, NYSTA, NYCDOT, NYSOGS, National Park Service, AMTRAK, and MassDOT. He has also worked with private entities including Norfolk Southern Rail Corp, CP Rail Corp, and Sikorsky. Jody has written extensively on 3DLS and its applications and been a repeat guest speaker at state and international conferences on the topic including SPAR Point Research, Hexagon, New York, New Jersey and Vermont Land Surveyors, AIA, NYSATE, and Bentley. 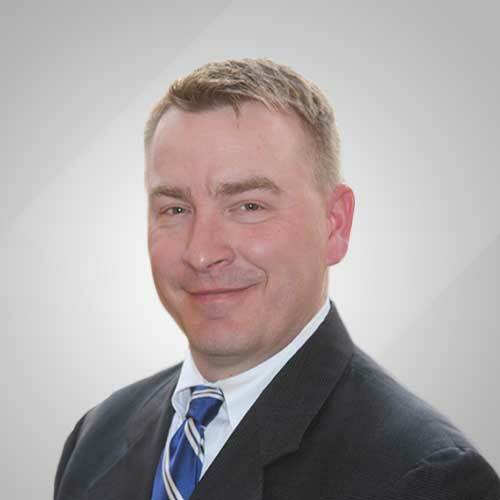 David Hines brings over 11 years of expertise in the land surveying industry. David comes to Control Point Associates, Inc. with extensive experience with ALTA Surveys, Boundary and Location Surveys, Topographic Surveys, as well as HDS Laser Scanning. 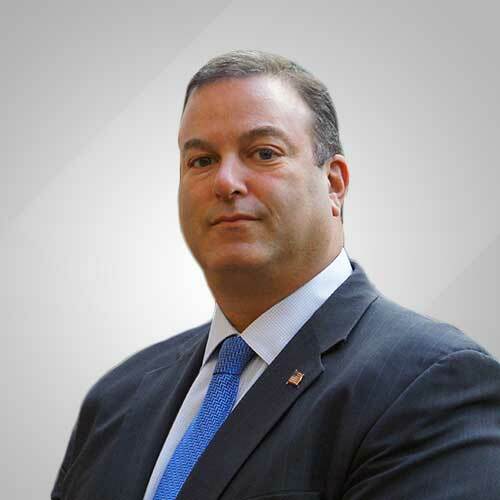 David has worked closely with private and commercial developers and large organizations such as Amtrak, Septa, Philadelphia Redevelopment Authority, Children’s Hospital of Philadelphia and Drexel University. David currently serves as Vice President of the Bucks County Chapter of Pennsylvania Society of Land Surveyors, and is a past Secretary. David currently has his Surveyor in Training certification. As a Project Manager, David brings strong leadership, coordination and creativity to the diverse projects he manages. James D. Sens, P.L.S., P.P. has extensive and diversified experience in all aspects of professional land surveying, geospatial and consulting services. 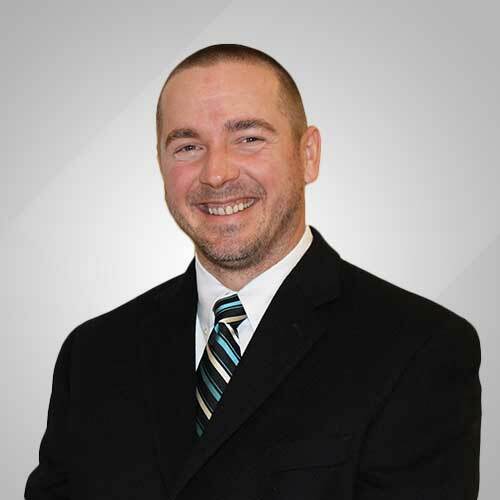 As Branch Manager of Control Point Associates, Inc.’s headquarters office location in Warren, New Jersey, James is actively expanding its growth in public market sectors and propelling Control Point’s success to new heights through continued staff development, mentoring and maximizing the latest technologies. James demonstrates a proven track record of client satisfaction through his long term relationships with diverse client base, providing such services such as but not limited to; Topographic, Boundary and Location Surveys, ALTA/ACSM Land Title Surveys, Construction Layout Services, 3D Laser Scanning, 3D Modeling and GIS/Asset Management. 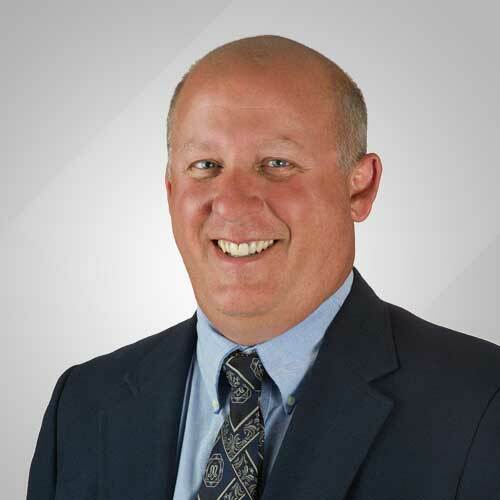 Greg Sawulski has been involved with the land surveying industry for over 15 years. 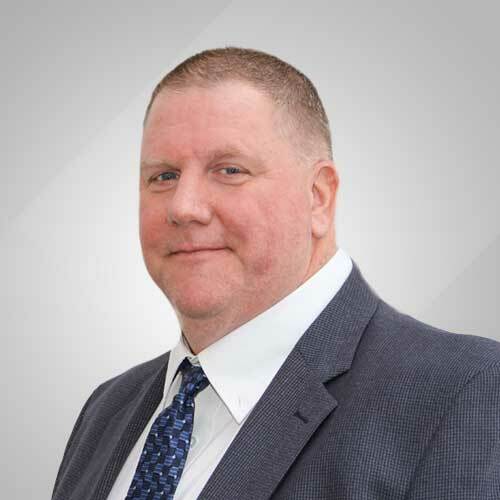 For the past 7 years, Greg has been a dedicated Project Manager of Control Point Associates, Inc. Greg works extensively throughout the 5 boroughs of New York City with developers such as BFC, Toll Brother and NYCEDC. Greg’s extensive knowledge consists of Boundary and Topographic Surveys, ALTA Surveys, Interior Surveys and Building Monitoring. 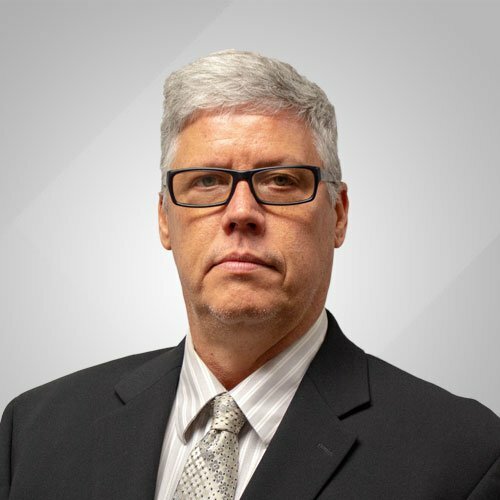 Allan Mahoney, Senior Geospatial Manager, has over 30 years of experience in the land surveying industry, with numerous survey projects encompassing 3D Laser Scanning, ALTA Surveys, Topographic and Boundary Surveys, Legal Descriptions and Easement Preparations. 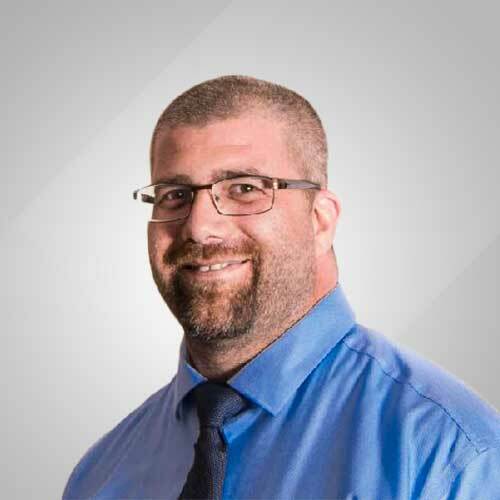 Allan has extensive knowledge in Laser Scanning and BIM/3D Modeling in the commercial, education and institutional industries located throughout New York, New Jersey, Pennsylvania and North America. As Senior Project Manager, Allan has been at the forefront of Mobile LiDAR technology, responsible for ensuring best practices are followed by instituting quality assurance procedures and continually researching new technologies and ways to implement Mobile LiDAR technology as a beneficial solution to the project goal of our clients. Andrew Weed has been involved with the land surveying industry for over 14 years. Andrew came to Control Point with extensive involvement and knowledge about Farm Land Preservation and Green Acre Surveys. In addition, Andrew has extensive experience with Boundary and Topographic Surveys, Creation of Easements, 3D Modeling and Railroad Mapping. Such project examples include the Bayonne Bridge Raising Project and the preparation of multiple easement documents throughout New Jersey and New York, including The Tunnel Project, Grand St. Green Acres Acquisition in Hackettstown, NJ, and Vision Hanover Right-of-Way acquisition. Don Sweeney has been a licensed NJ surveyor since 1991, with almost 35 years of experience in the field of surveying. What started out as a summer job while studying Finance at The Pennsylvania State University became a career. Upon graduation from PSU, Don began as a Party Chief and worked his way up to Project Manager in a few years. Three years after obtaining his surveying license, he opened up DP Sweeney & Associates, serving the title industry throughout the State of New Jersey. After 25 years in business, Don decided it was time to apply his years of managerial and surveying experience with a larger firm capable of scaling the incredible technological innovations he has seen during his professional career. 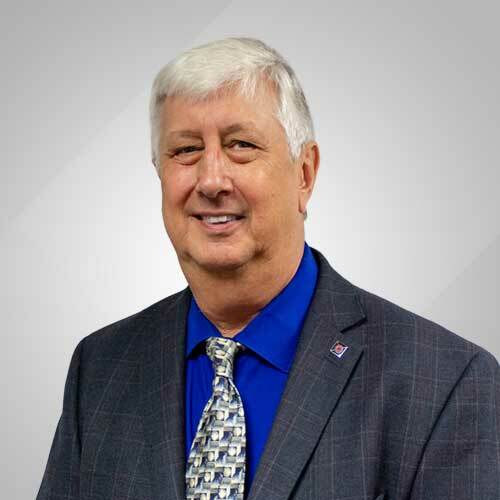 Having started with a transit and tape, being part of an organization on the cutting edge of the profession, using scanners and drones, Don brings an old-school approach to the profession, while embracing all the new tools to complete the job. Michael Tubertini has been in the land surveying industry for over 20 years. 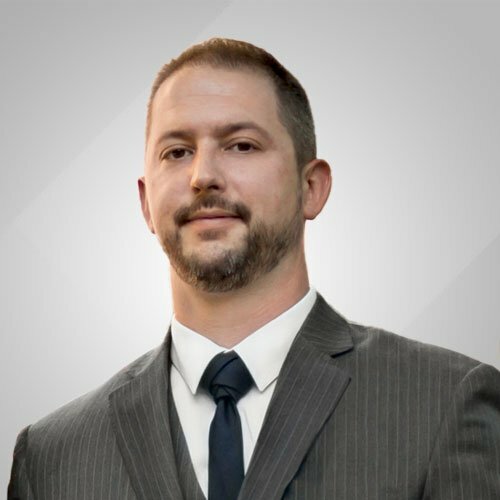 Michael has extensive knowledge in all phases of the land surveying industry including but not limited to field work, calculations, deed research, and plan preparation using various CADD systems. Michael has worked with state highways, railroads, subsurface utility location & as-built surveys, aerial photo control, topographic surveys, residential developments, and large tract outbound surveys. Michael has also performed construction layout for highways, utilities, infrastructure, dams, residential subdivisions, and commercial sites. 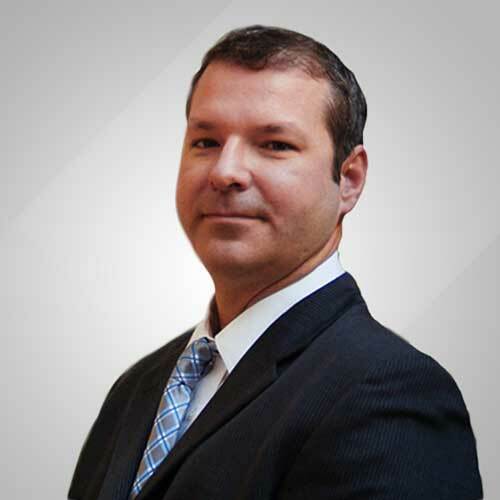 Hunter Picard is an experienced land surveying professional with an education and background in many aspects related to the field such as Land Law, Conventional Survey, Construction Layout, 3D Scanning, Aerial/Hydrographic Mapping, GPS, GIS, Land Design, and the use various CAD programs. Hunter has managed and worked on projects of all types and sizes for federal, state, and municipal public agencies, as well as projects for private developers from residential properties to large commercial sites. 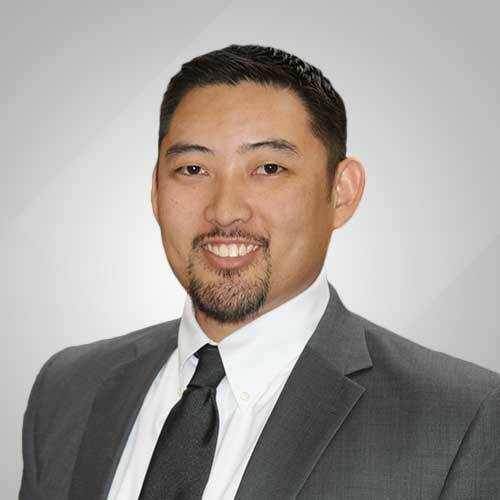 He is currently the Project Manager for Control Point Associates NYC office and oversees the planning and completion of projects by directing both field and office staff, ensuring work is performed to high professional standards and delivered in a timely manner. Bill has over 30 years of experience in the land surveying industry. 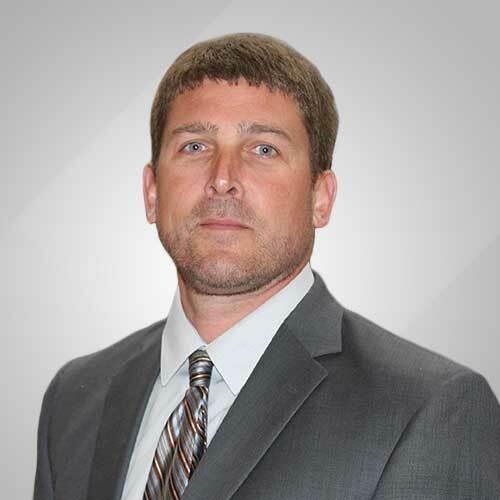 His extensive knowledge includes boundary, topographic, wireless, utility, ALTA surveys, forensic, 3D laser scanning, hydrographic, GPS control, and railroad surveys. Bill is a licensed land surveyor in Connecticut and New York. 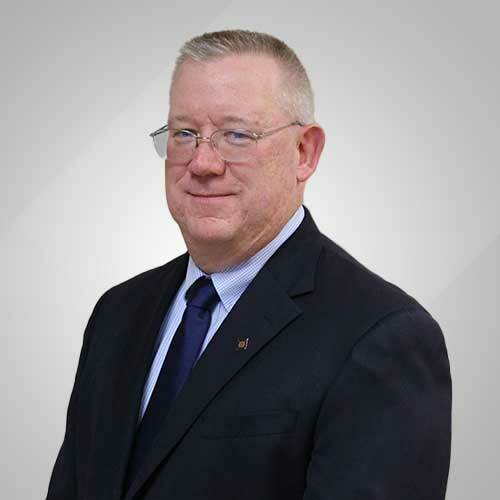 John Quinn has over 35 years in the survey industry and is a Project Manager for Control Point. He has extensive experience in surveying and mapping operations, project management, staff assignments and evaluation, and technical work. John has worked on all phases of the surveying profession including field work, topographical mapping, ROW mapping, and CADD operations. Stemming from a love of exploring and the outdoors, he began his career in surveying more than 30 years ago. For the past 17 years, Jeff has been a dedicated employee of Control Point Associates. Starting in the field as a Crew Chief, Jeff taught and mentored many new Instrument Operators, moving into the role of Assistant Project Manager two years ago. Over the years, Jeff has gone above and beyond for Control Point, volunteering to travel anywhere he was needed throughout the Northeast and Midwest. He has a proven track record of client satisfaction through his relationships with clients including Veolia, NY Developers, the Brooklyn Botanical Garden, the Central Park Conservancy, and the New York State Department of Transportation. He has also worked on major projects including JPMorgan Bank New York, a water treatment plant in Aruba, and the Castillo de San Felipe del Morro in Puerto Rico. 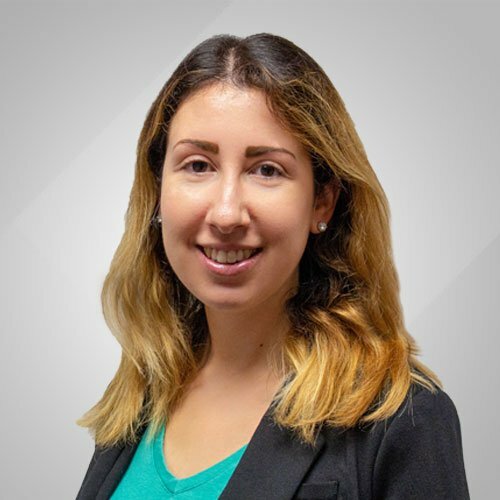 Raechel Klein, a progressive Business Operations Manager with strength in driving performance, reducing inefficiencies and a passion to motivate employees. With over 10 years of experience working in operational roles and over 5 years with Control Point Associates, Inc. Raechel has facilitated and provided the support necessary for overall company expansion and market growth to all of Control Point’s offices. Operational tasks include implementing all relevant statutory and mandatory requirements associated with operating worldwide and working within the framework of the company’s core values, as well as promoting Control Point’s mission statement. In addition, Raechel works closely with Occupational Safety and Health Administration and the Transportation Security Administration to ensure vital security measures are in place for our field personnel. Michael Muller brings over 20 years of marketing and design experience to Control Point Associates, Inc. He is responsible for the brand management, advertising, and marketing efforts of the firm. 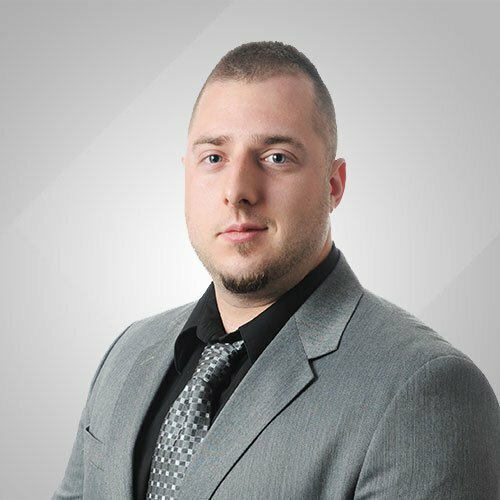 Michael employs his years of graphic design, video production, website development, social media, and search marketing expertise to help grow the company’s footprint in line with its marketing strategies. Lisa Rennie brings over 15 years of Revenue and Billing Management experience to Control Point Associates, Inc. In this role, she is responsible for managing Billing, Contract Management, and Accounts Receivable. Lisa’s primary focus is on optimizing and enhancing efficient processes and procedures to meet the business’ needs, as well as Client requirements. She brings strong process driven results and the ability to implement technology enhancements with seamless execution. Lisa provides the leadership team with reporting tools to ensure they have the ability to identify trends and instituting continuous quality improvement initiatives to assist in company growth. Felice Rudolph brings over 8 years of experience in accounting and finance to Control Point Associates, Inc. She most recently worked in the advisory department of a public accounting firm, helping clients with their accounting/finance needs in various industries. At Control Point, she is responsible for managing the accounting, finances, and deliverables of the company. Felice obtained her Bachelor of Science in Accounting from The College of New Jersey, and is currently a CPA in the state of New Jersey. 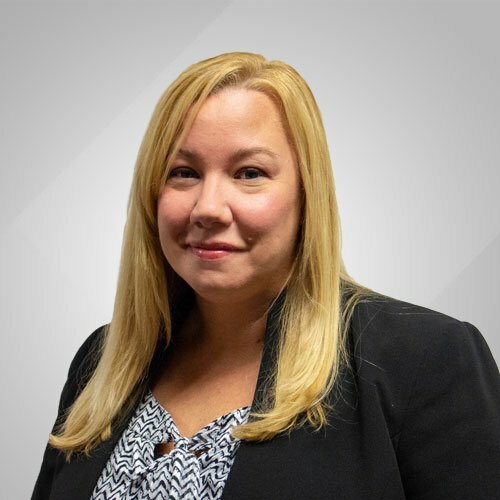 Jennifer Forno brings almost 20 years of Finance and Accounting experience to Control Point Associates, Inc. She is an energizing leader, committed to financial performance and corporate growth, with a talent for building analytical models, establishing business metrics and implementing critical technology. 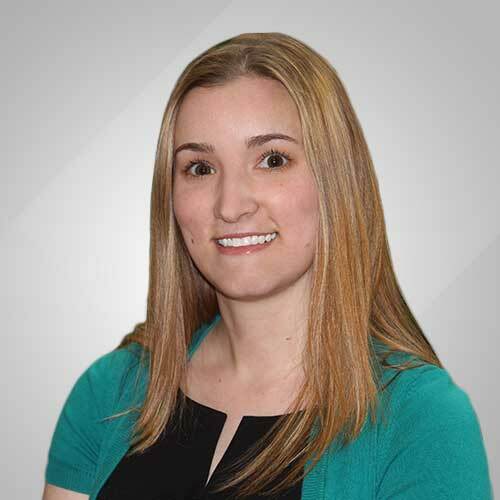 In her role as Manager, Financial Planning & Analysis, Jenn develops, implements and maintains effective planning and analysis tools so Leadership can effectively evaluate Company performance and set goals. She also supports the strategic planning process and leads system-related initiatives to add valuable resources company-wide.